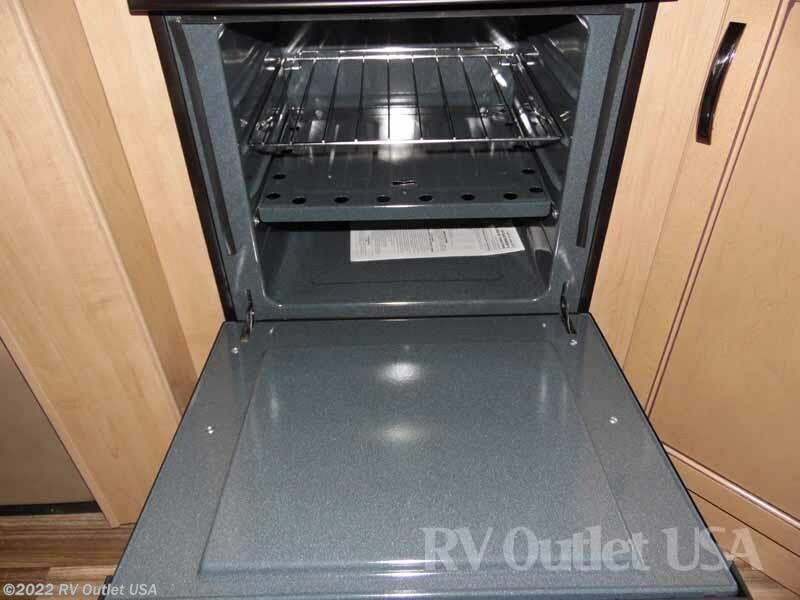 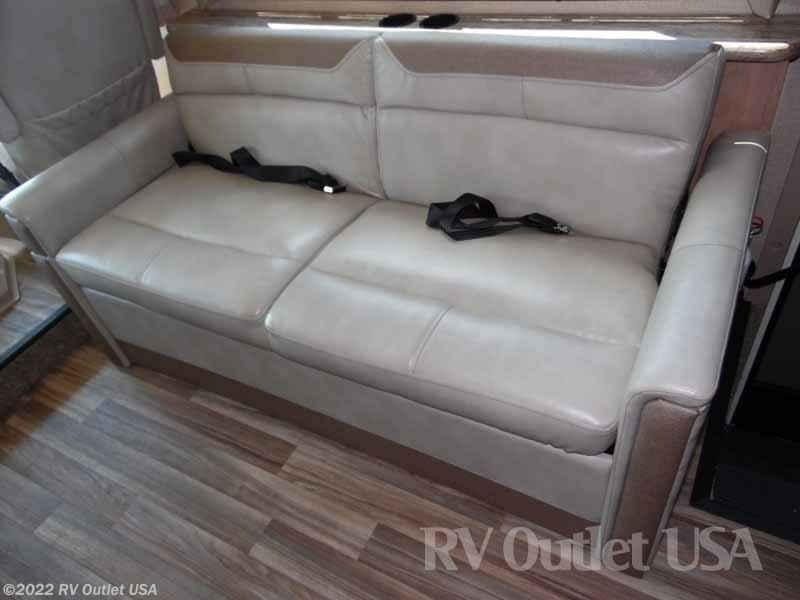 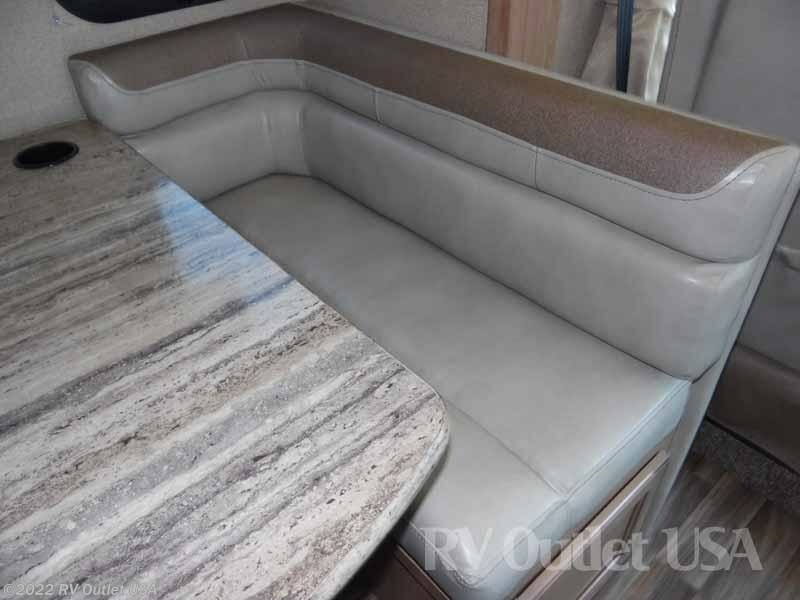 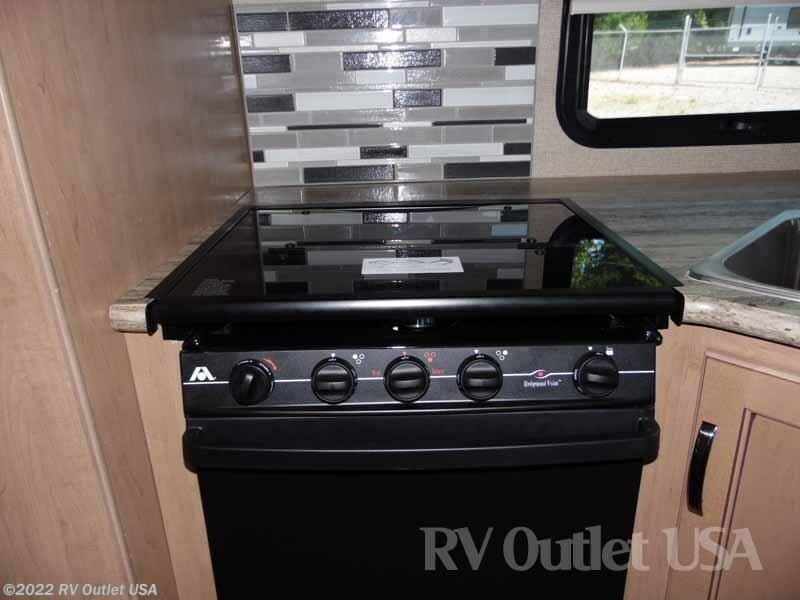 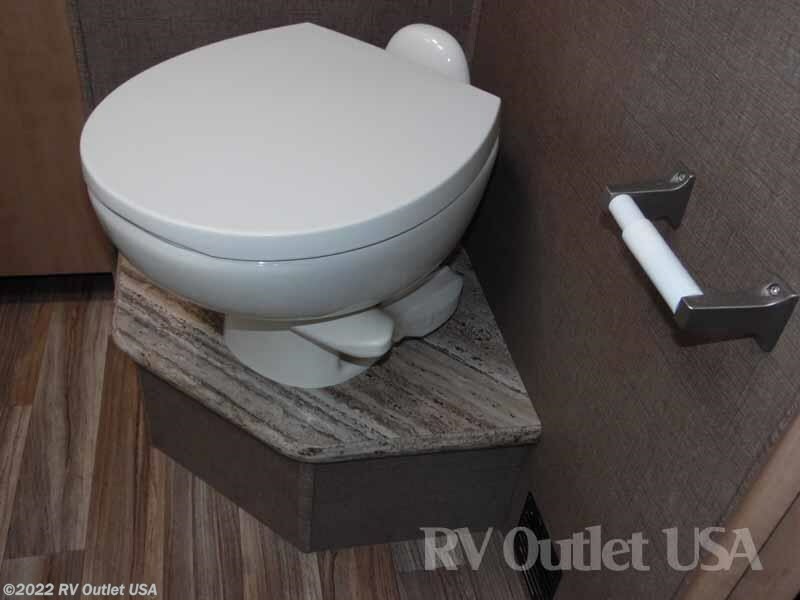 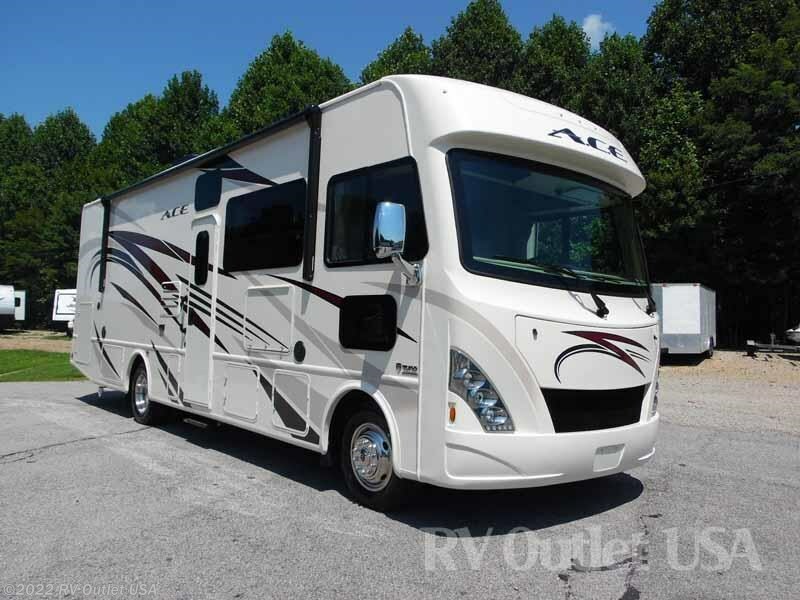 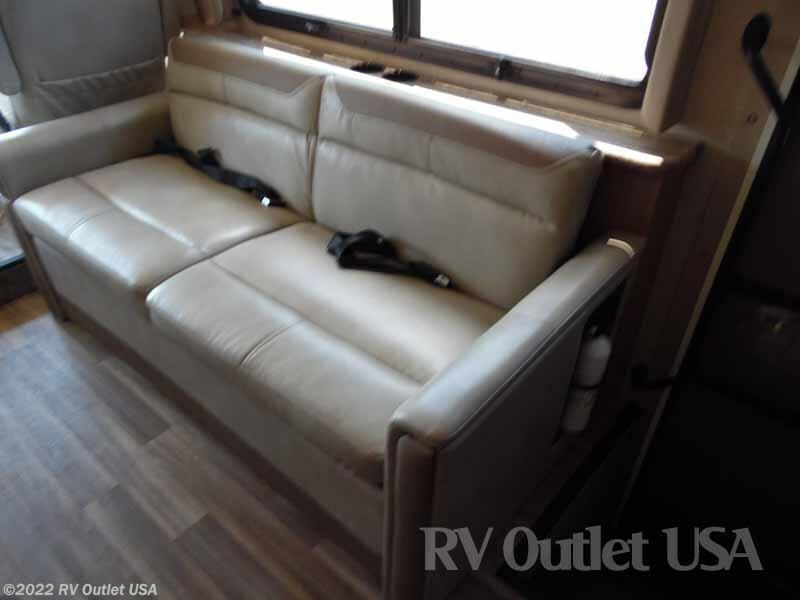 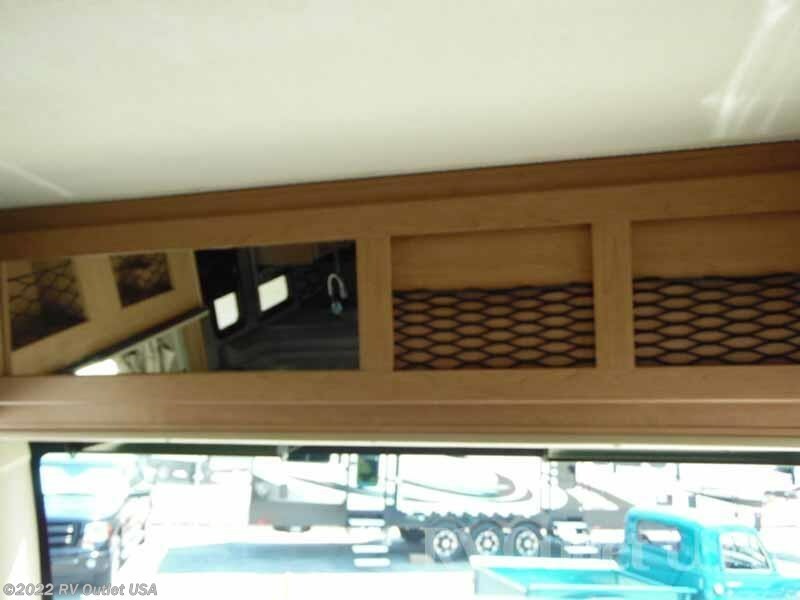 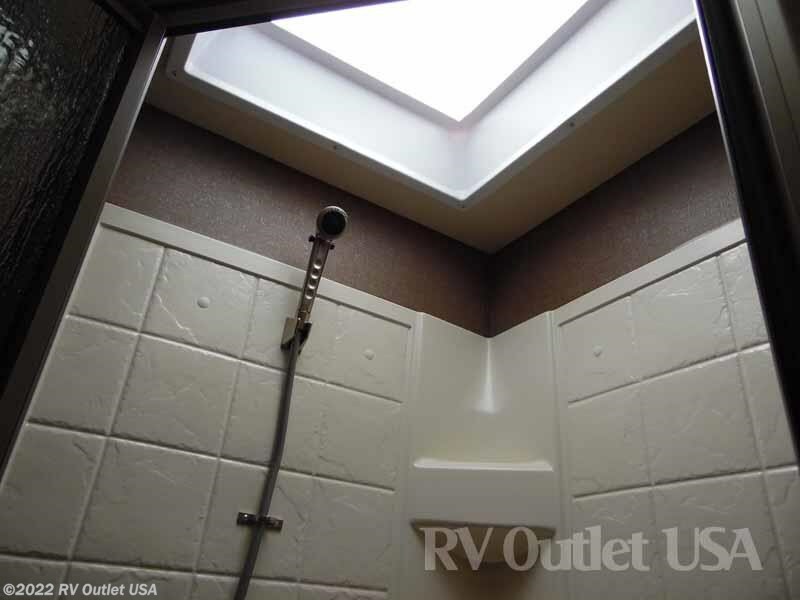 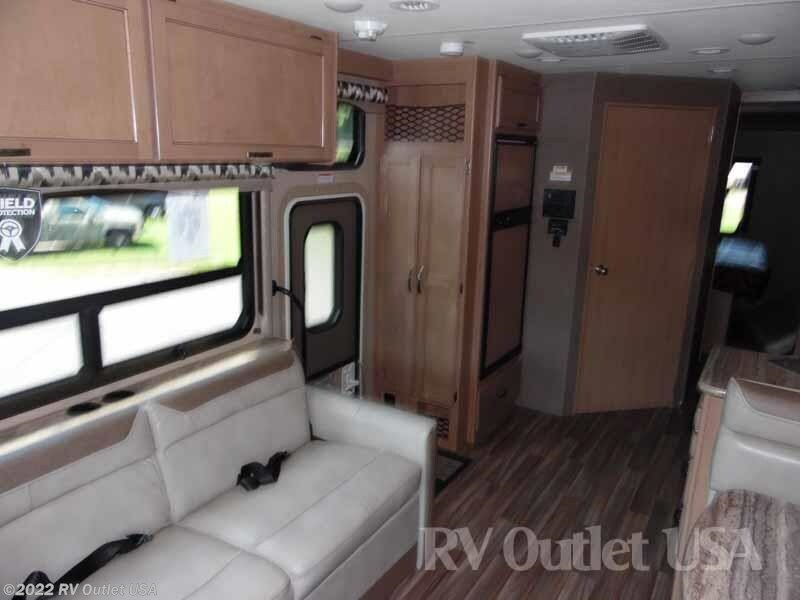 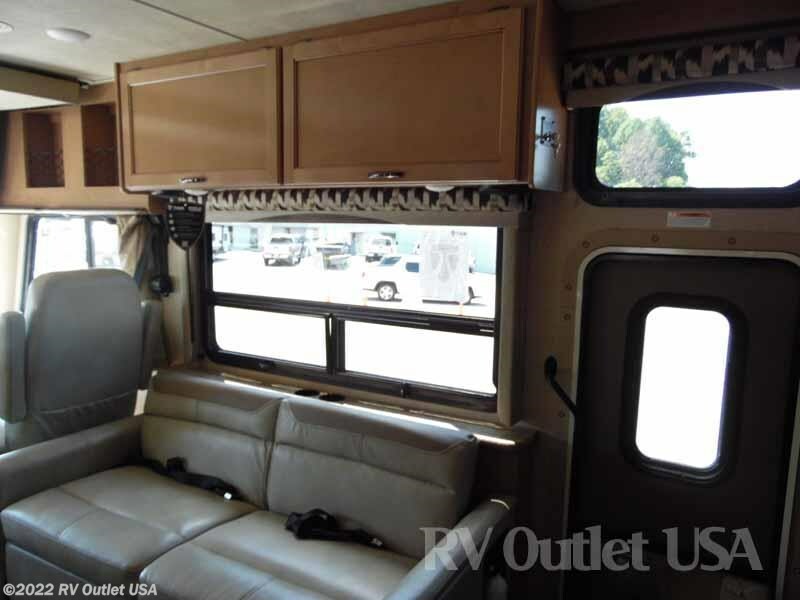 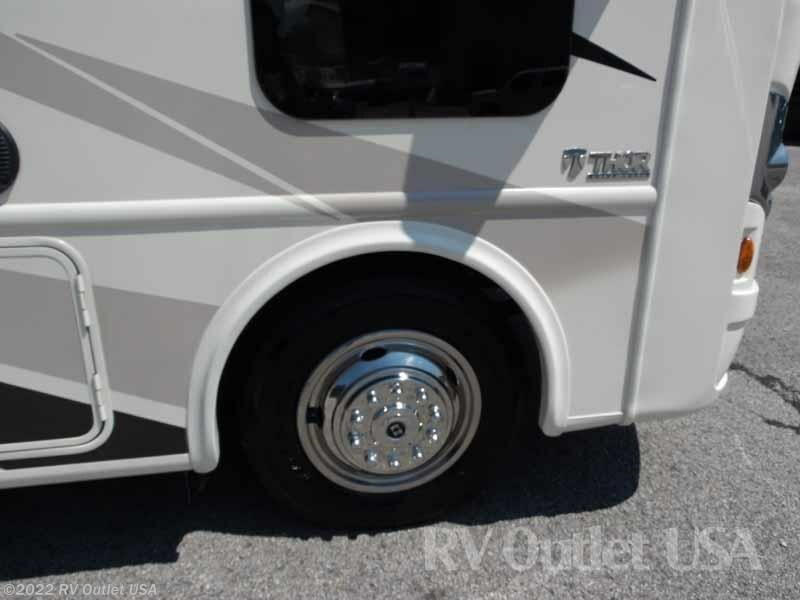 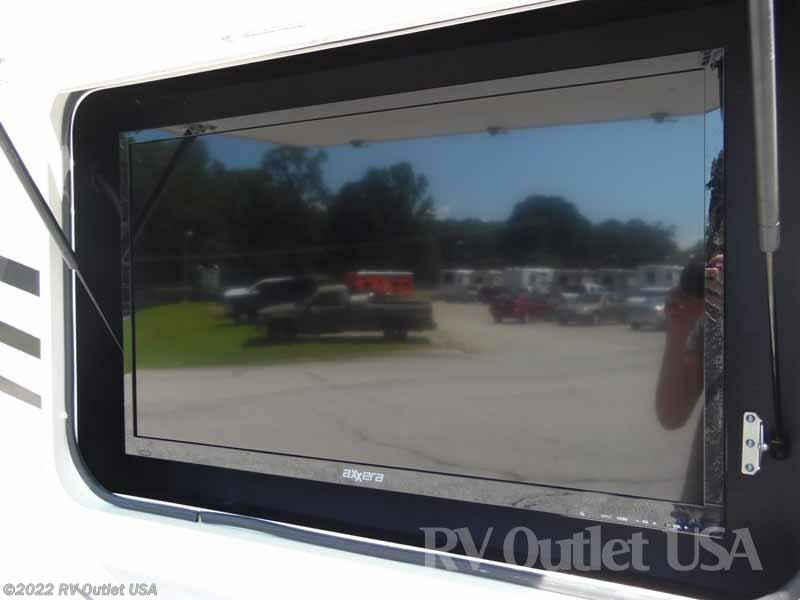 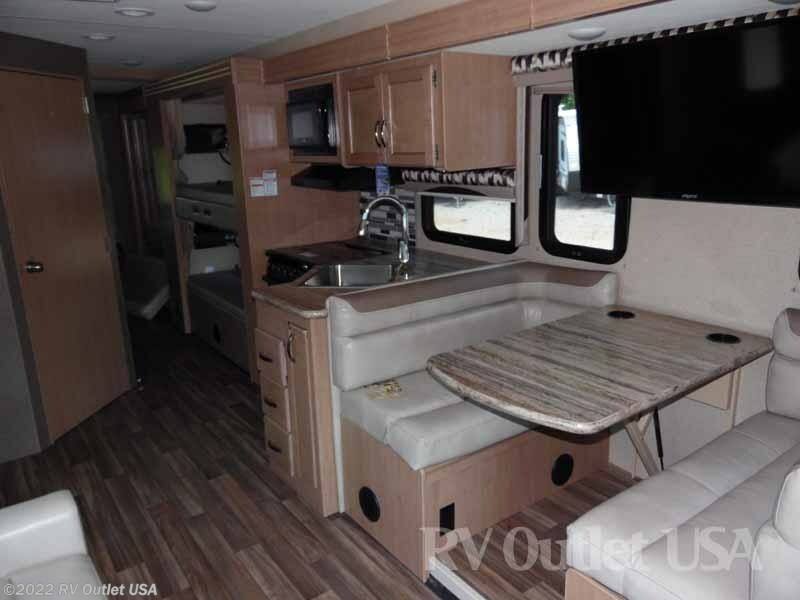 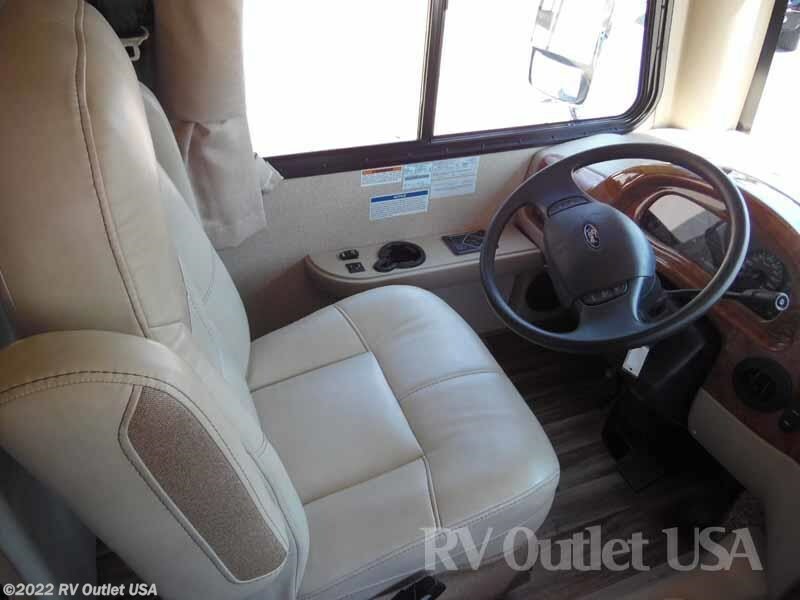 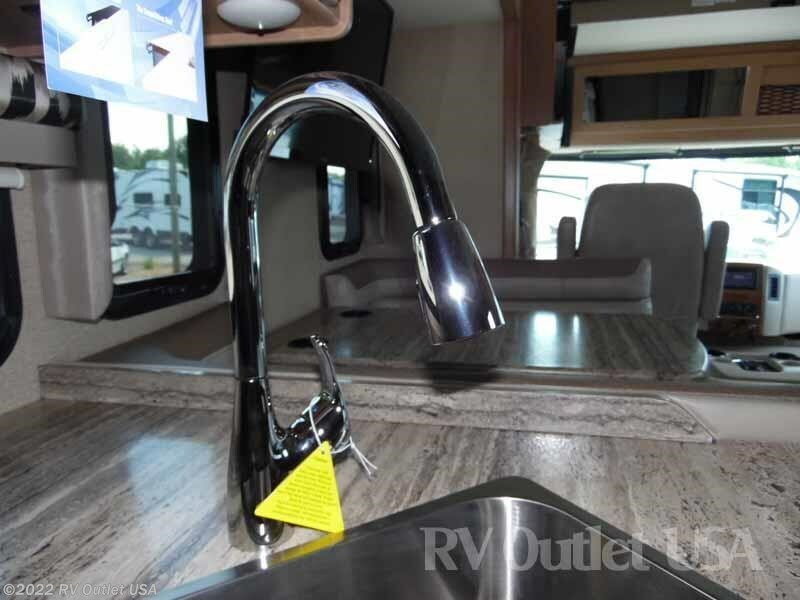 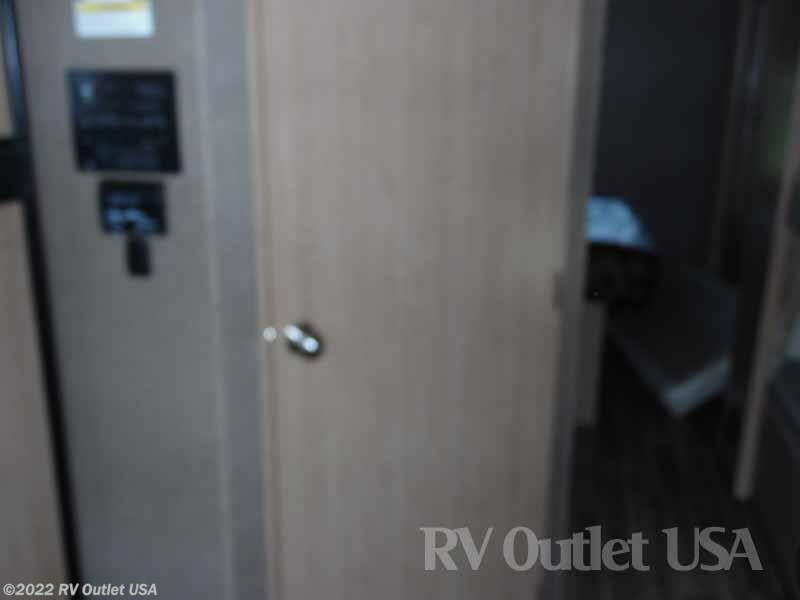 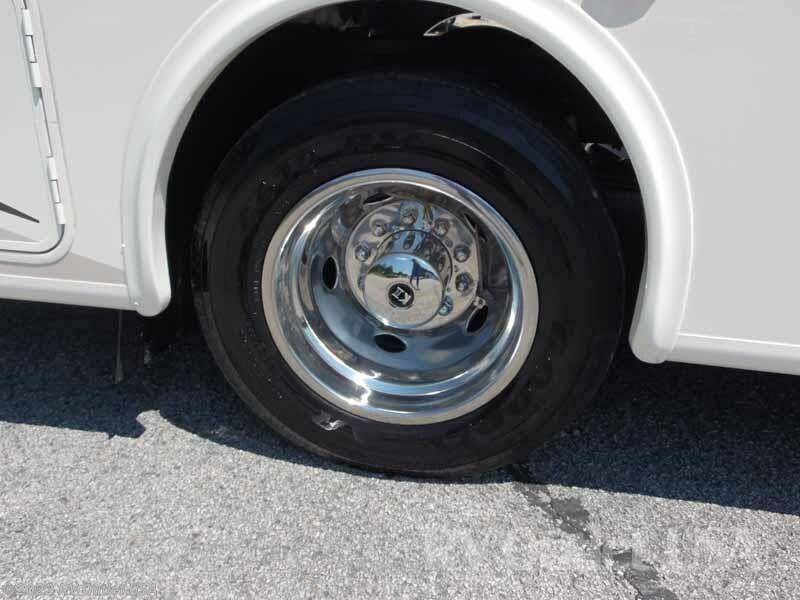 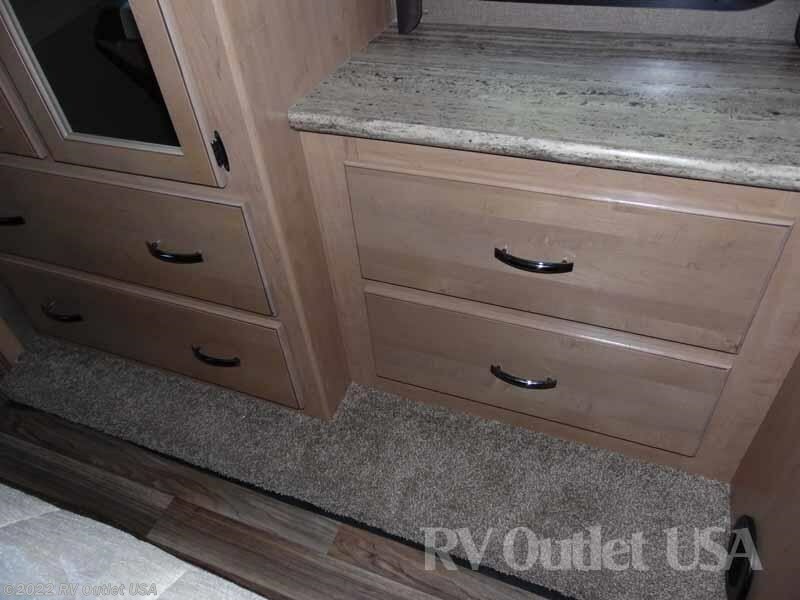 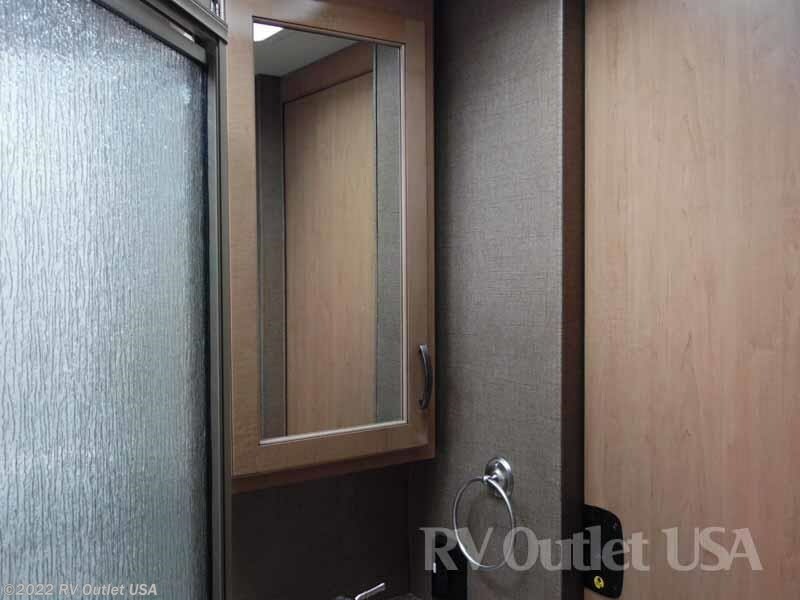 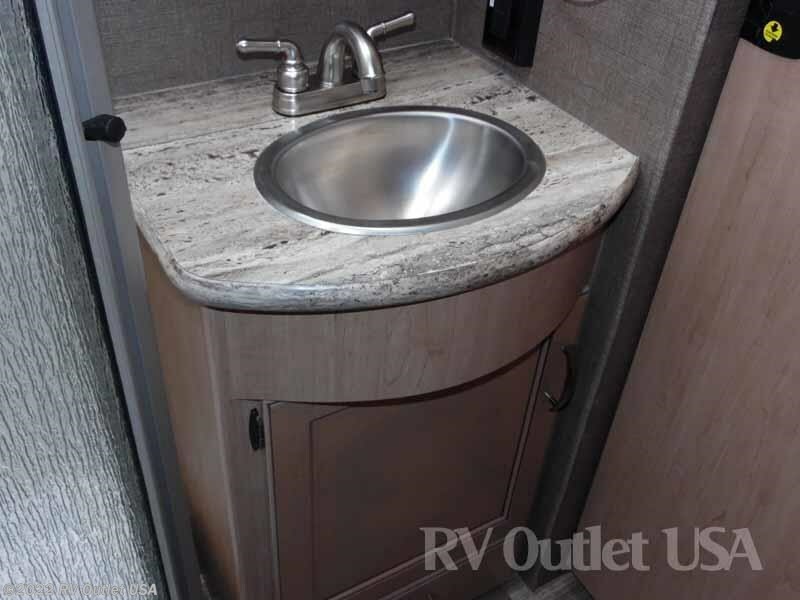 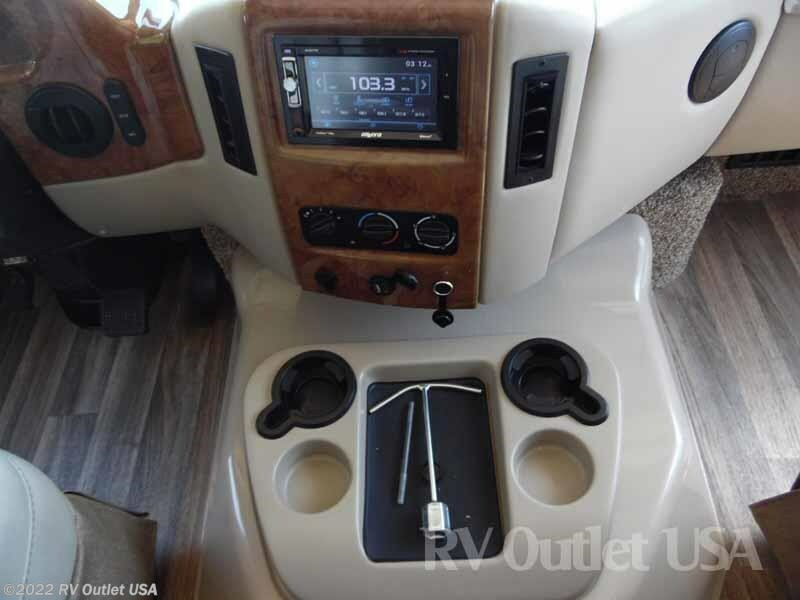 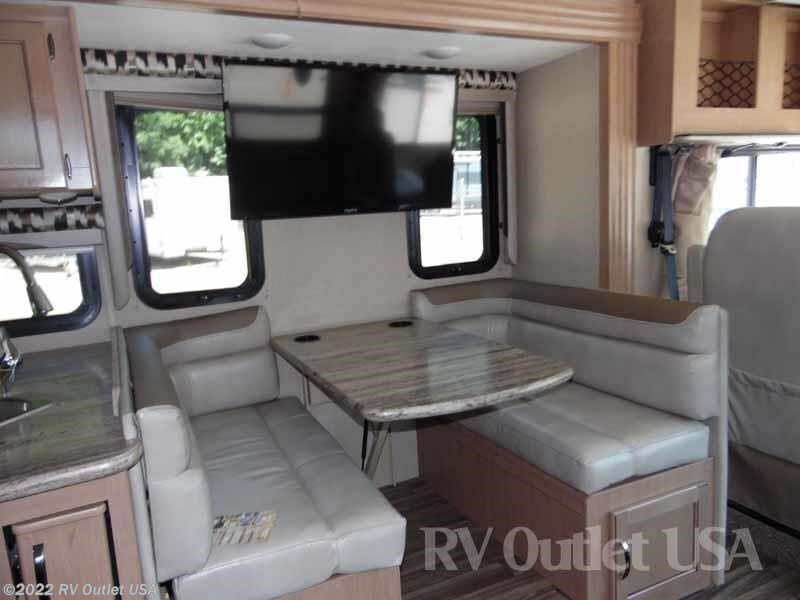 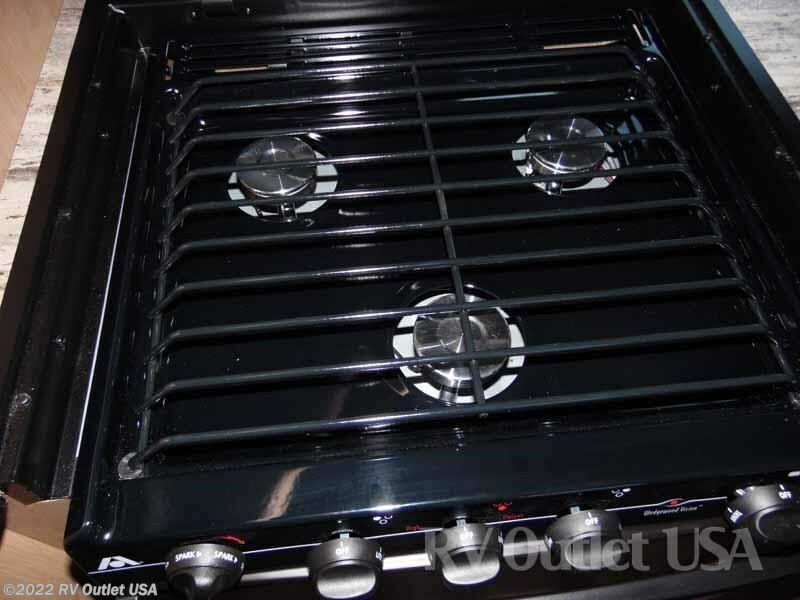 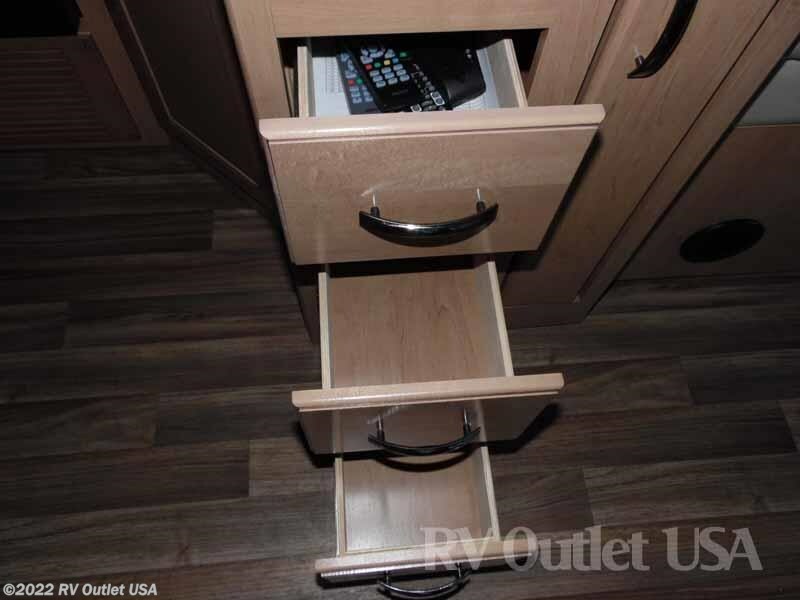 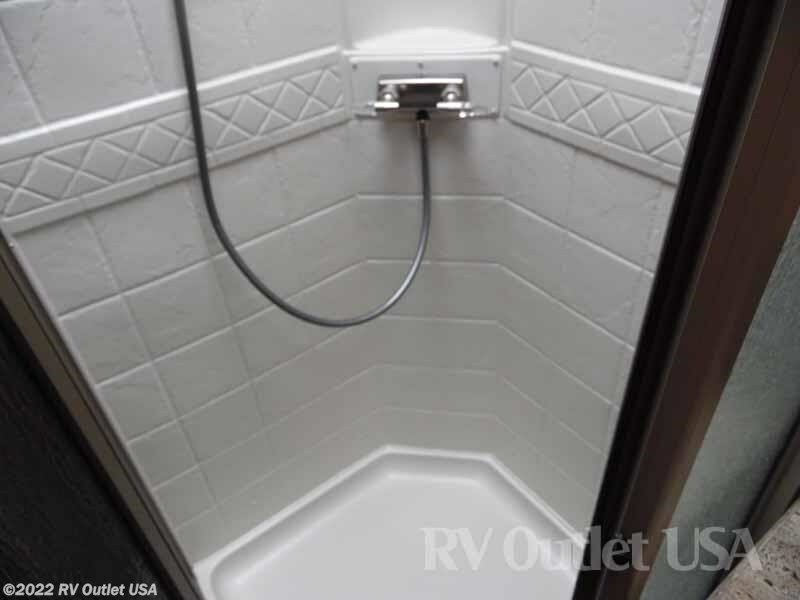 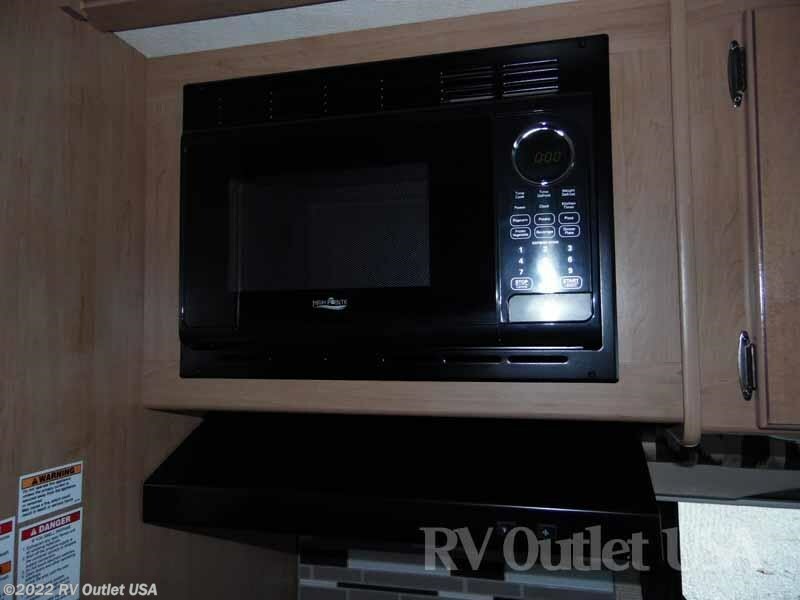 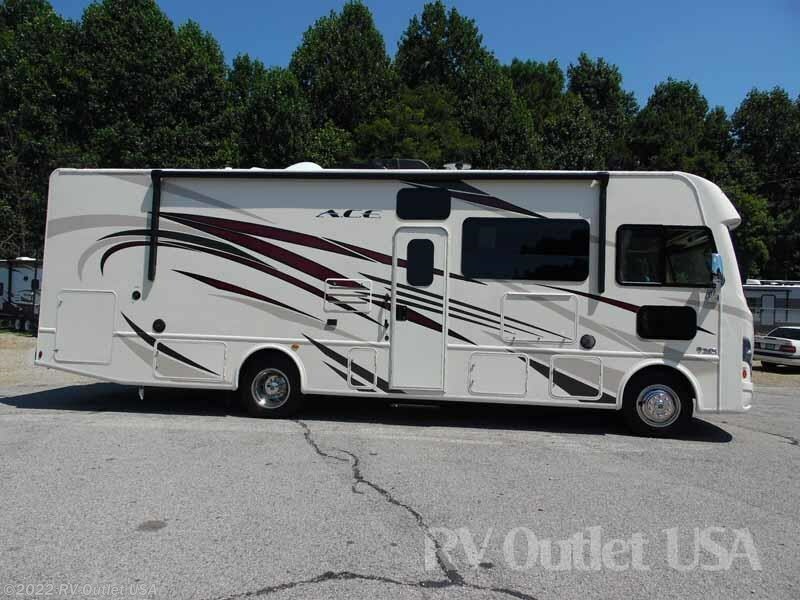 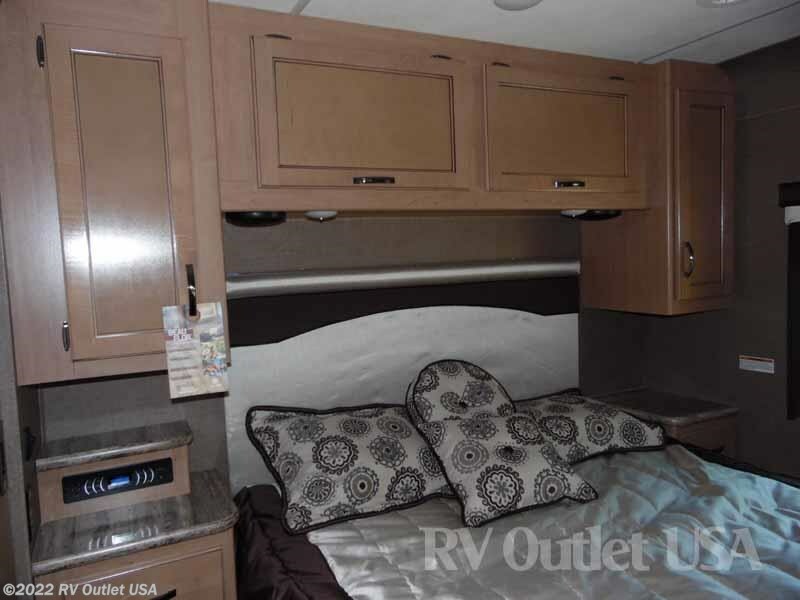 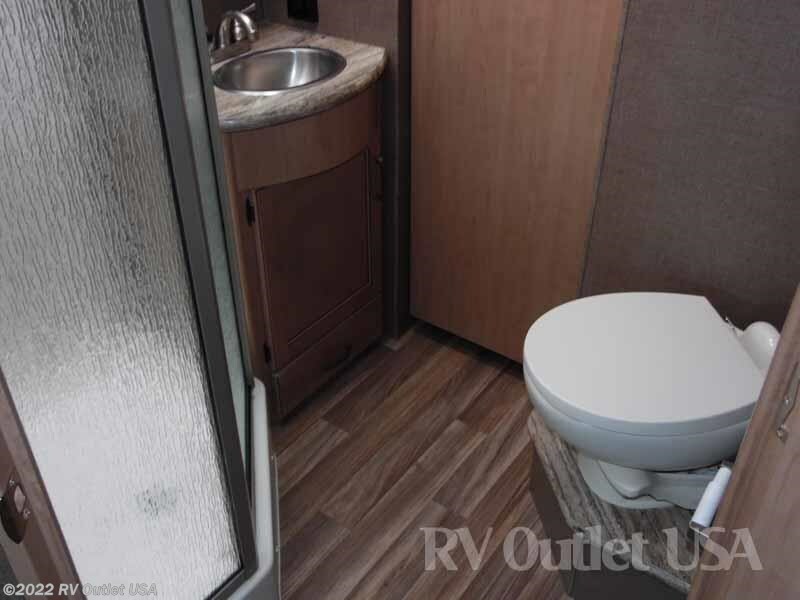 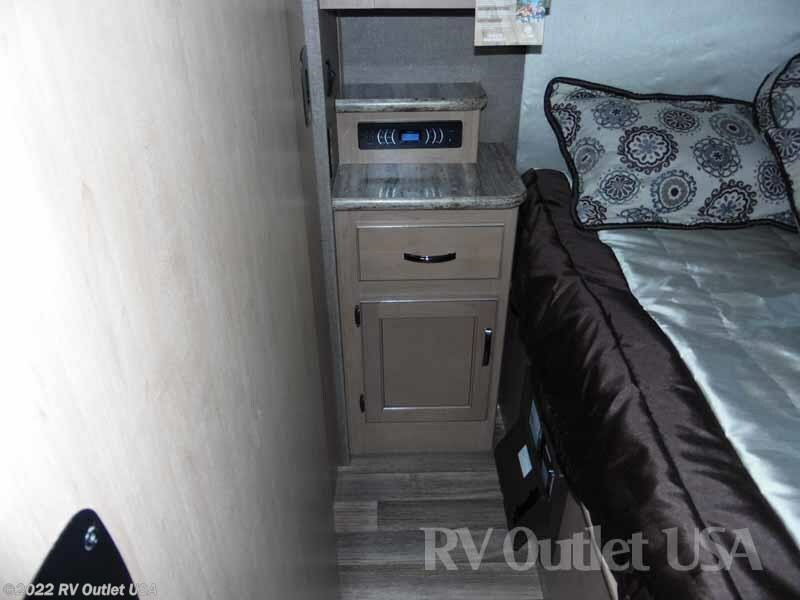 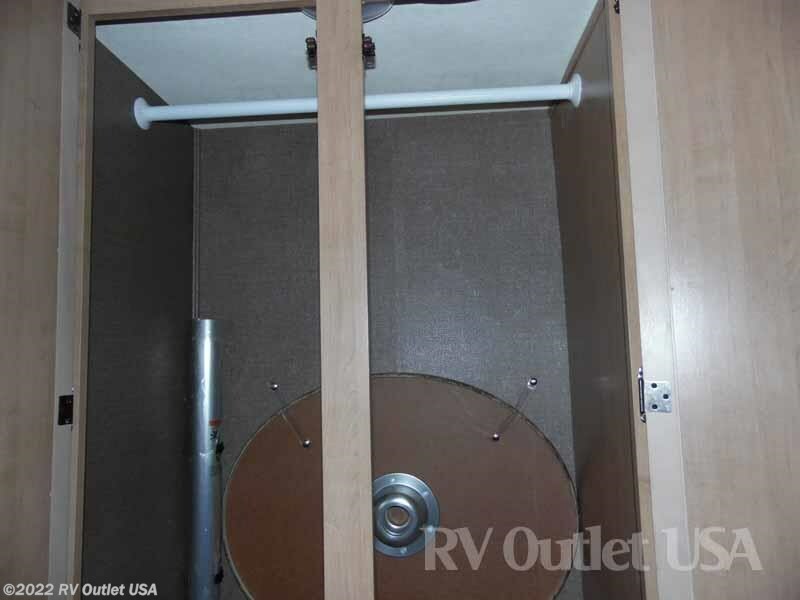 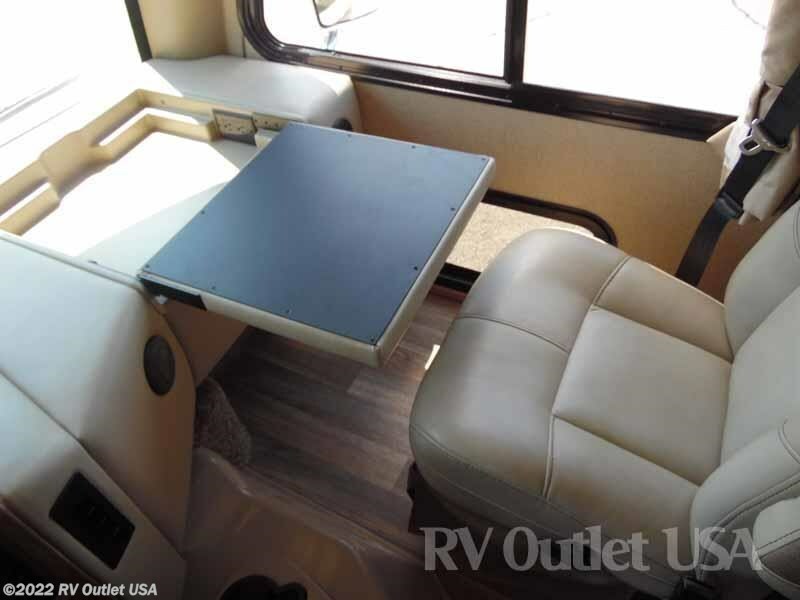 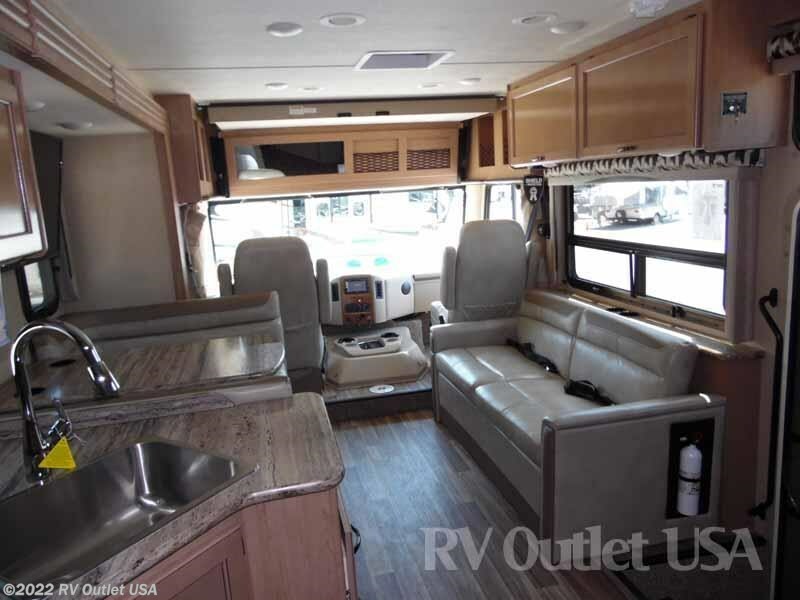 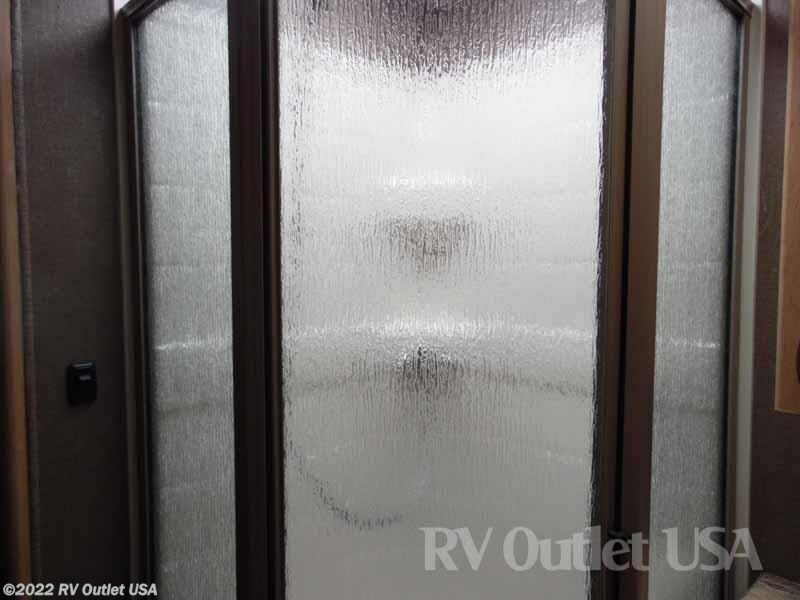 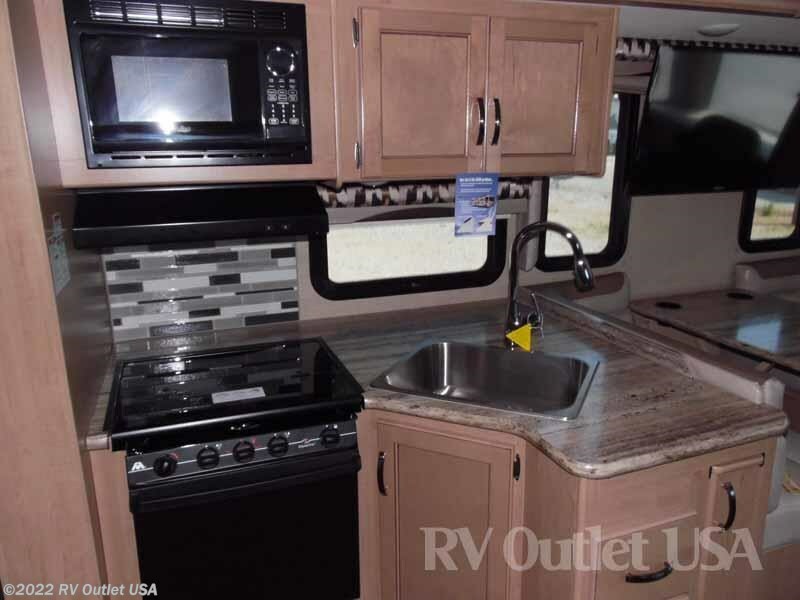 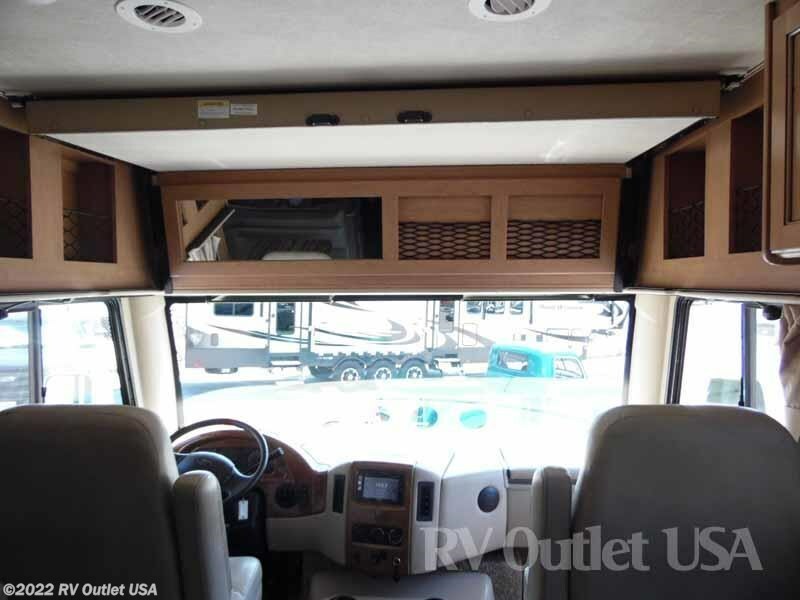 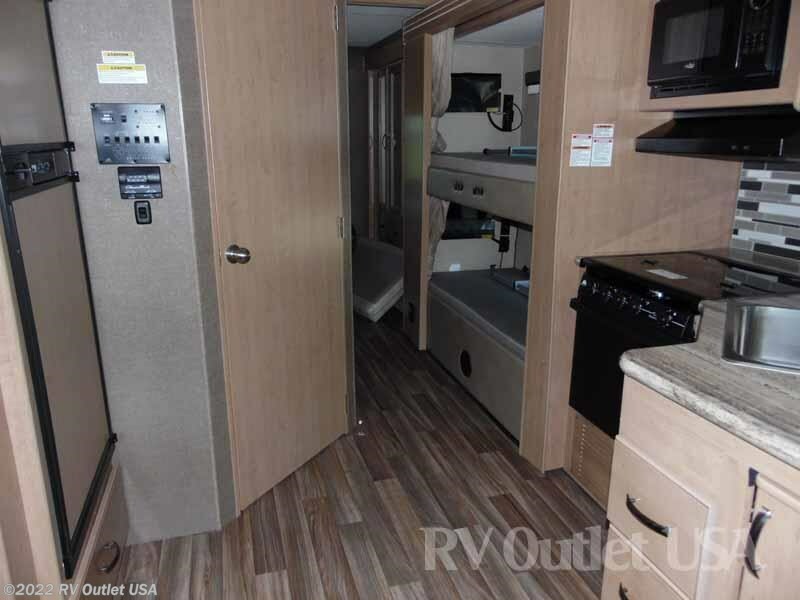 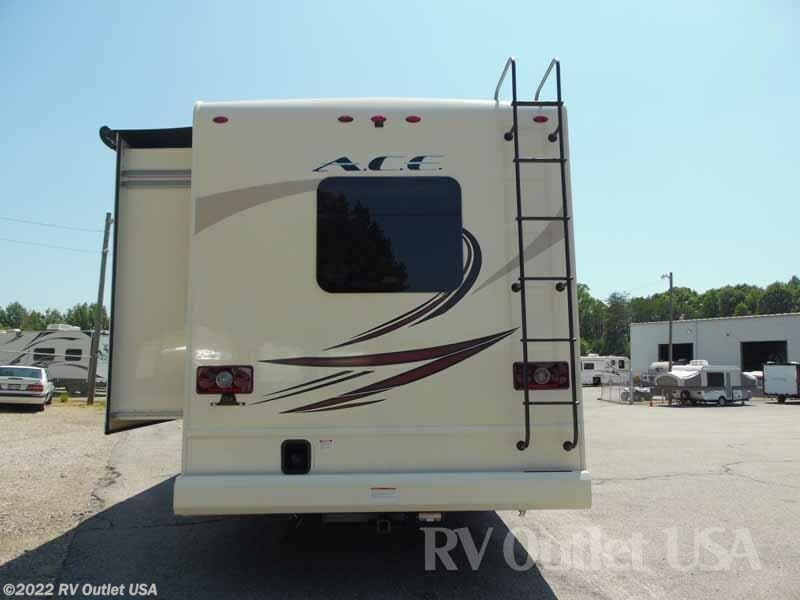 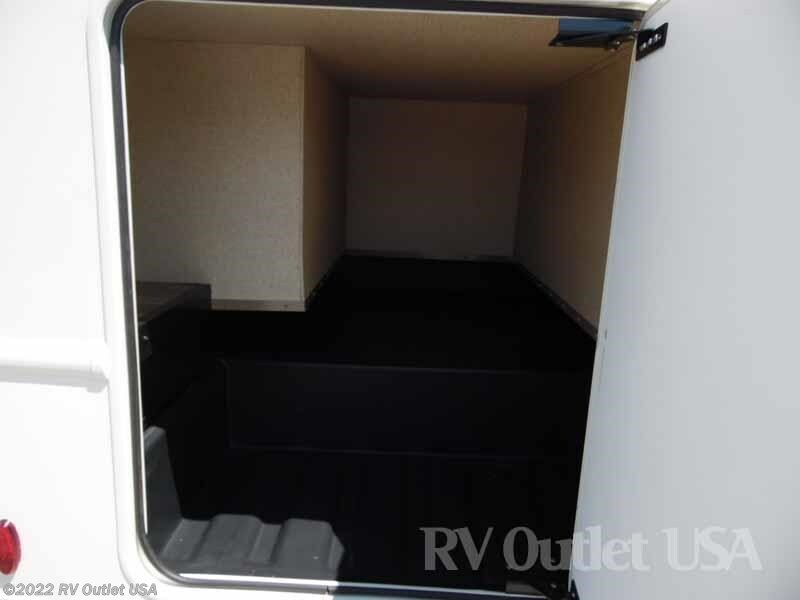 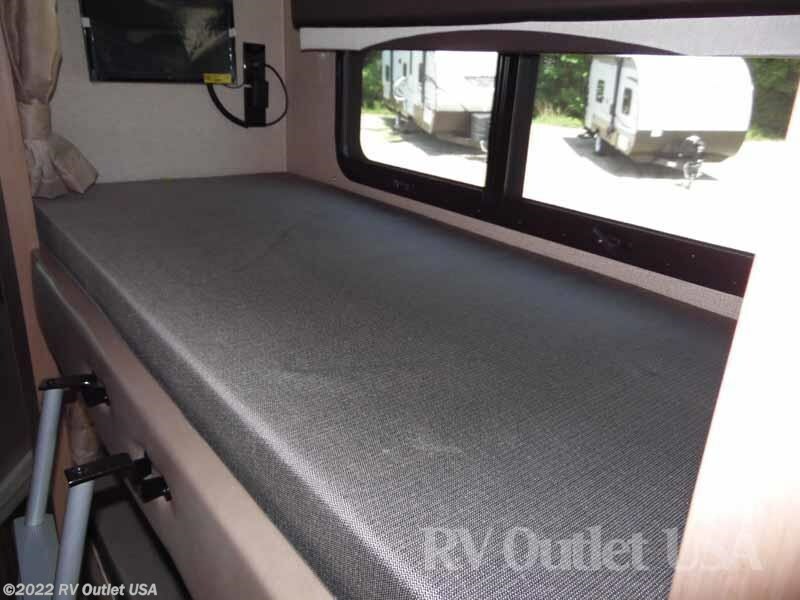 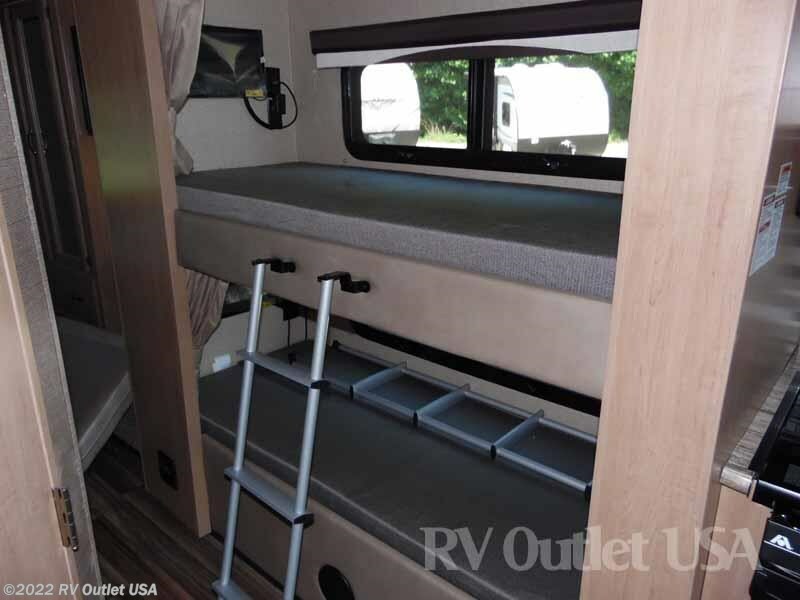 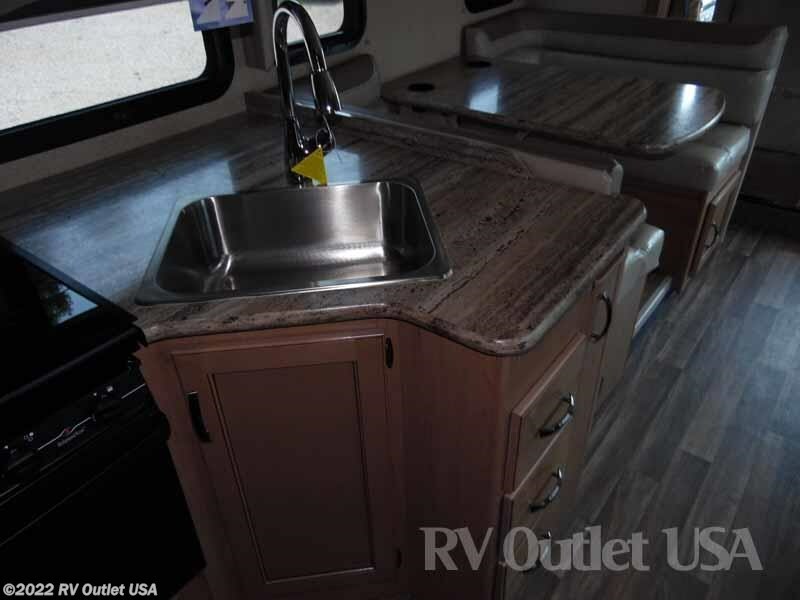 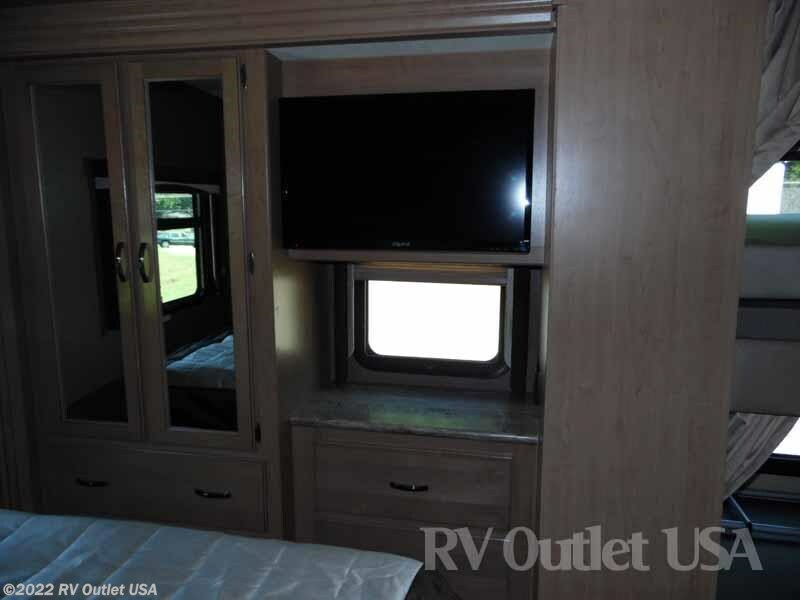 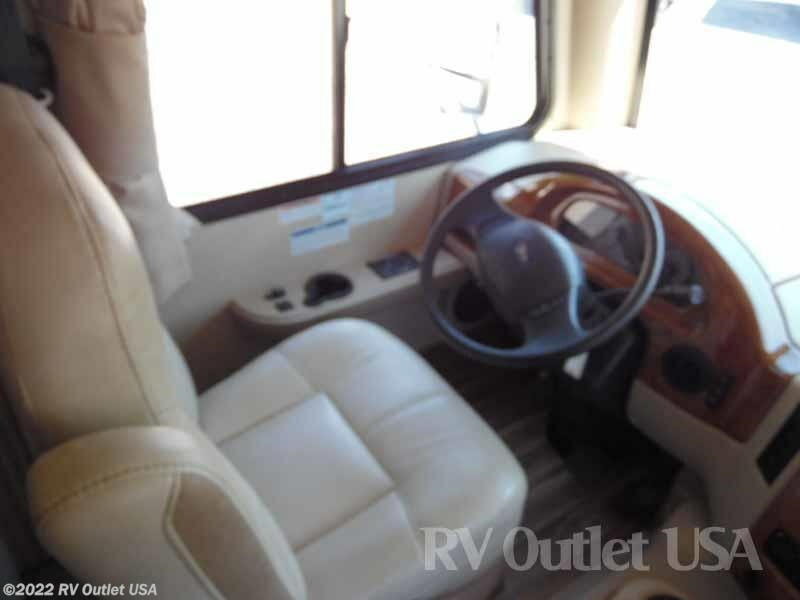 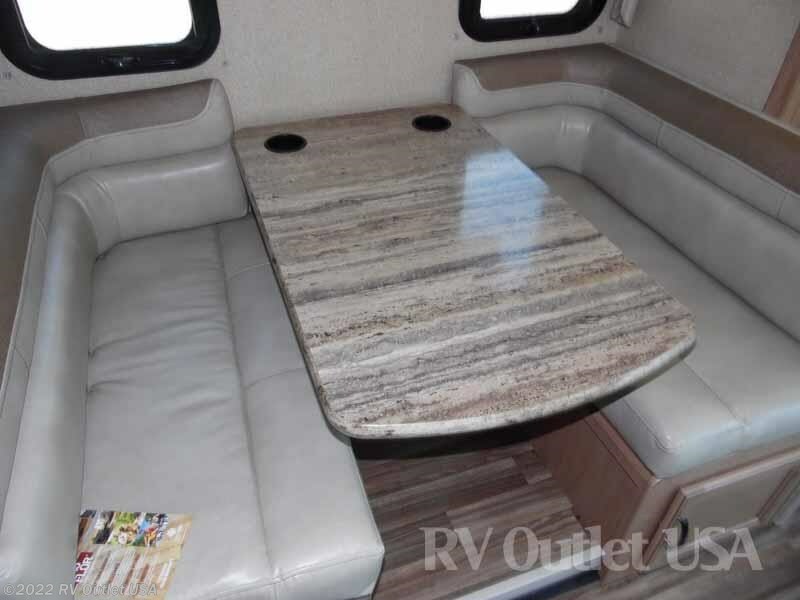 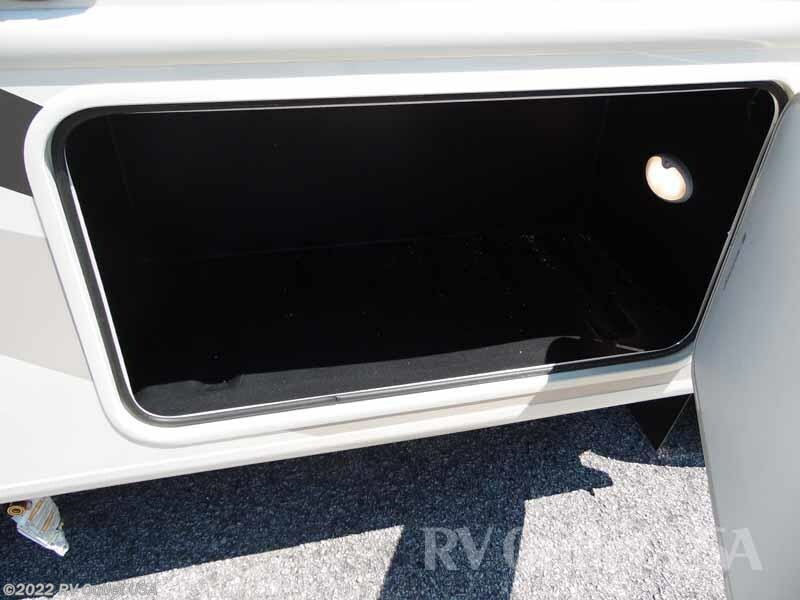 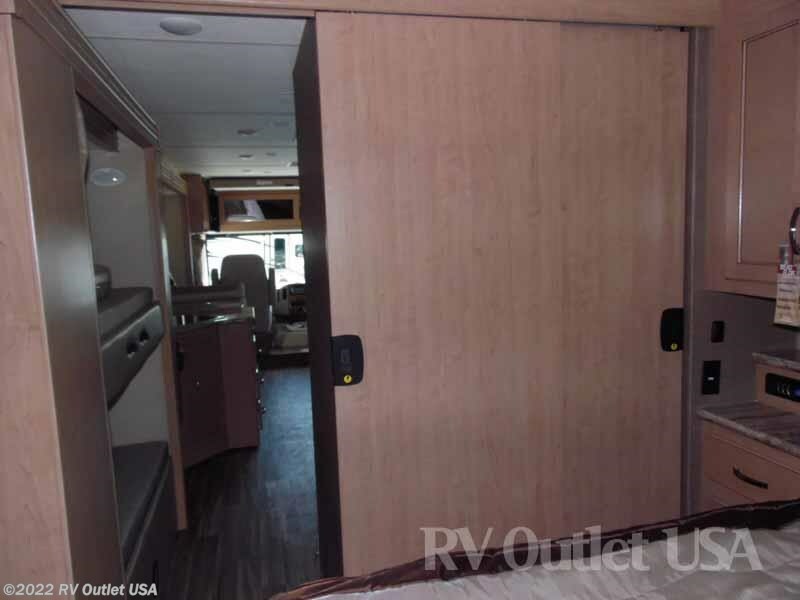 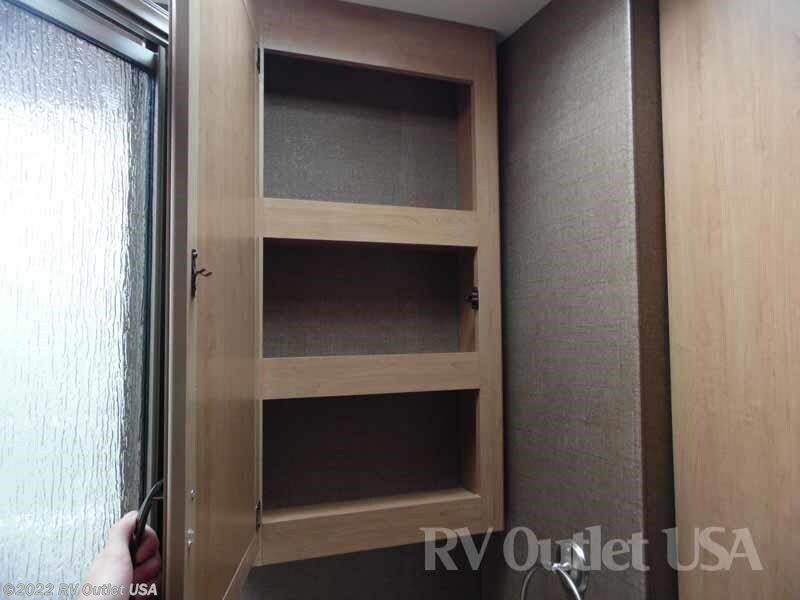 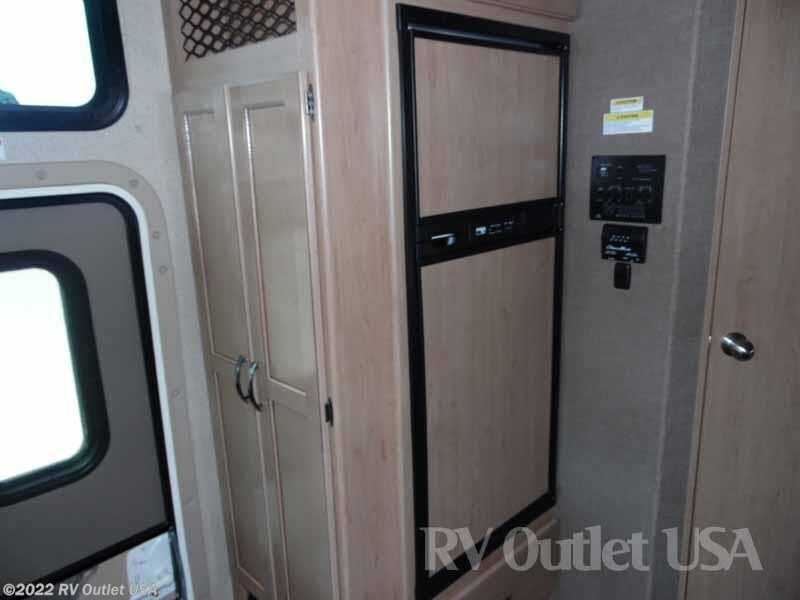 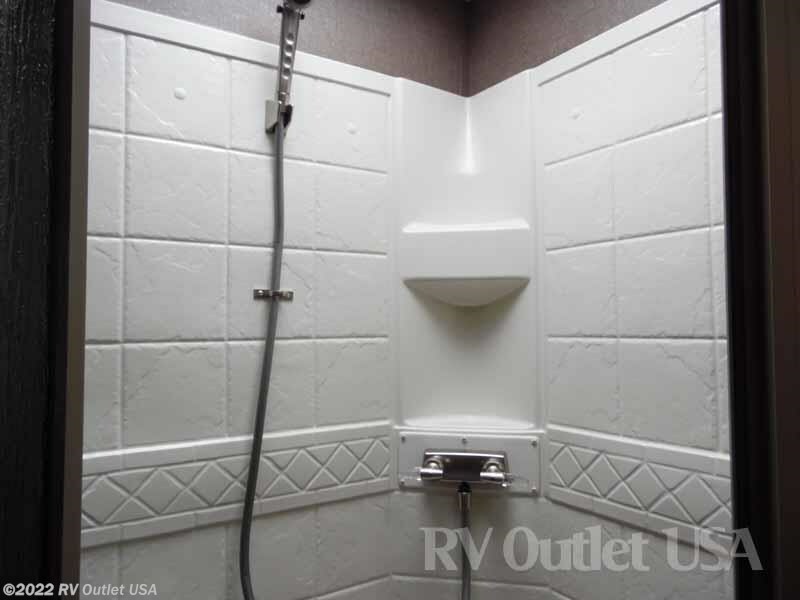 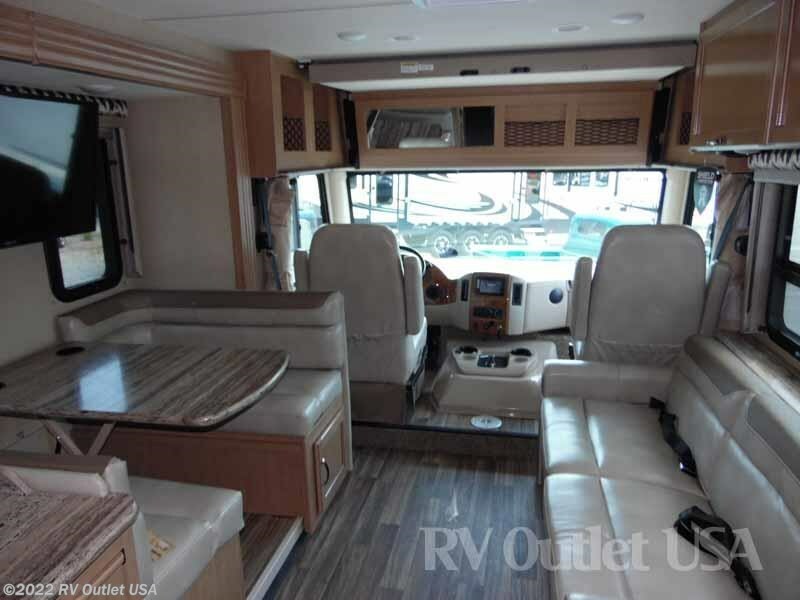 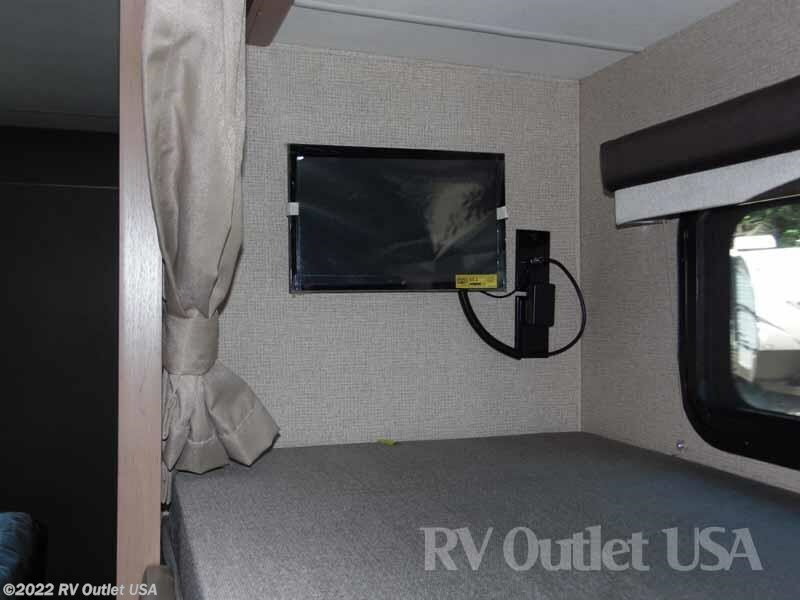 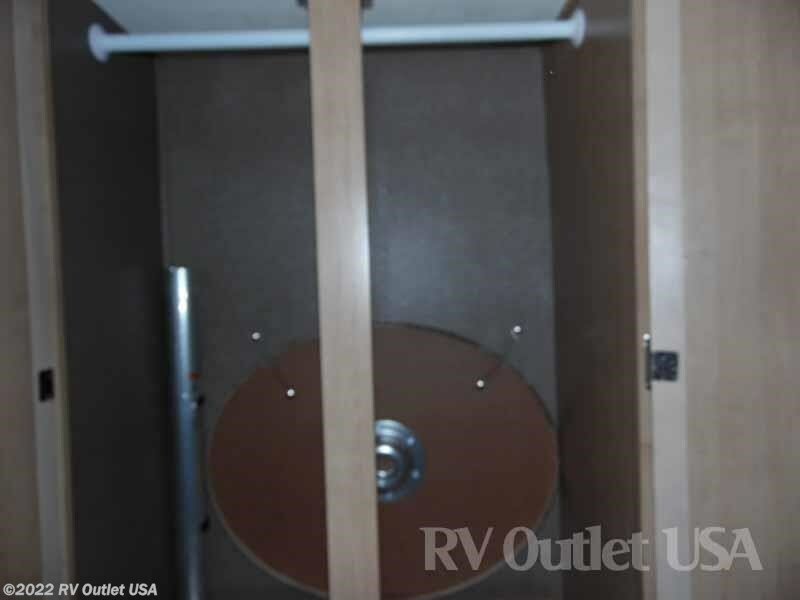 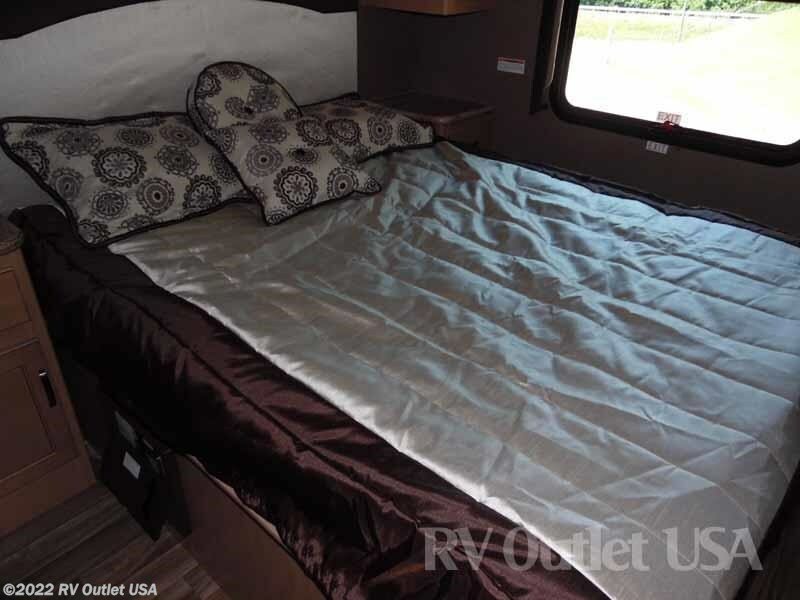 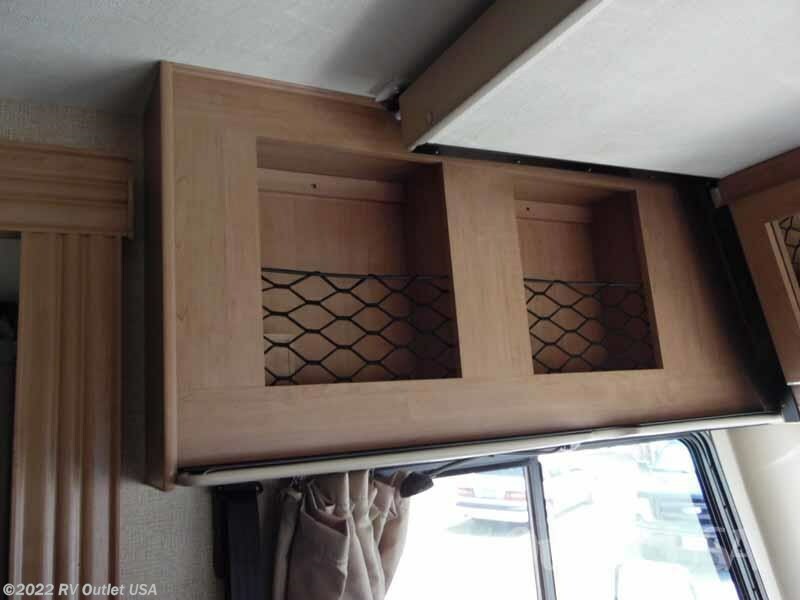 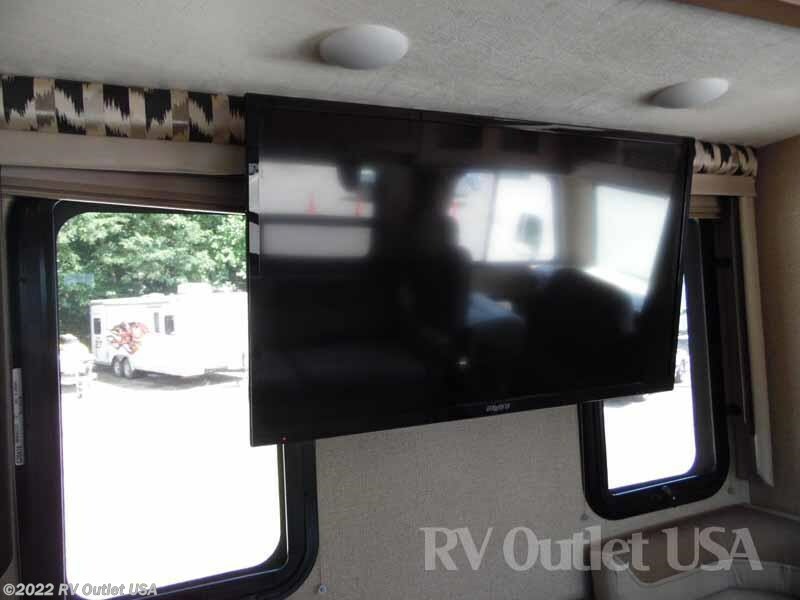 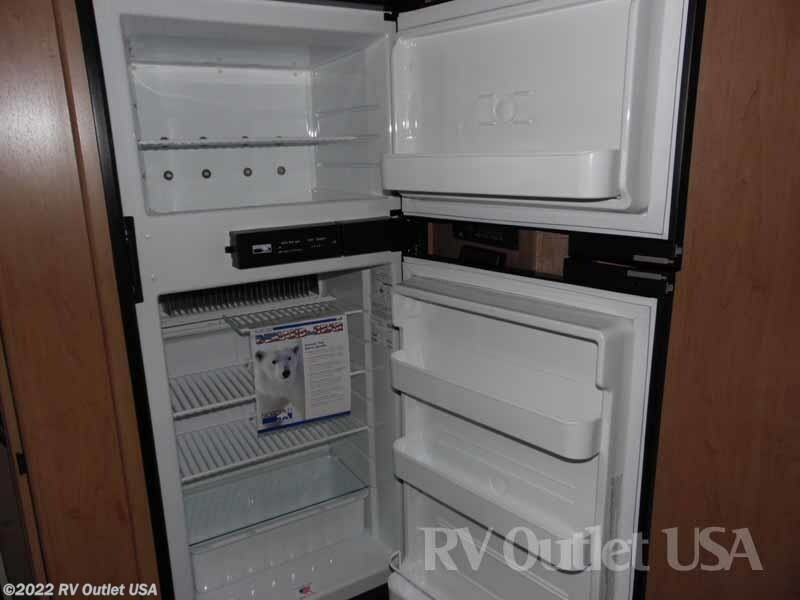 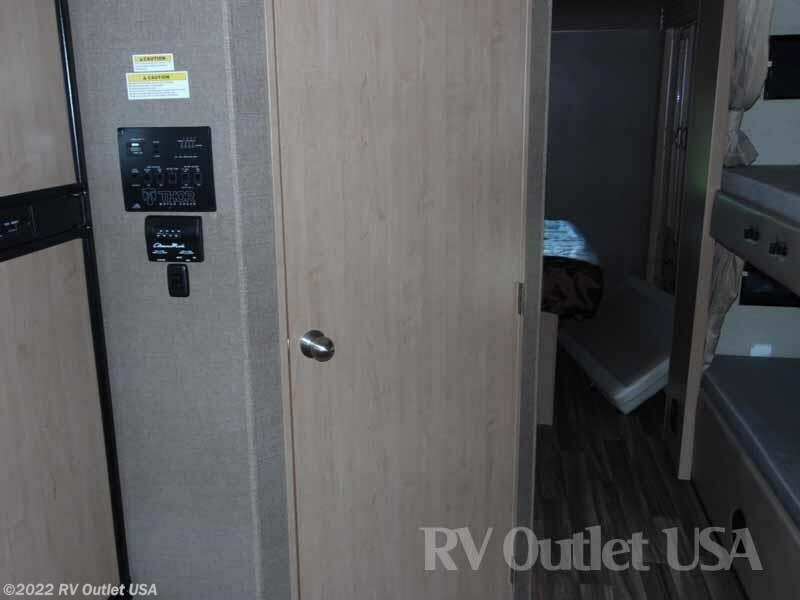 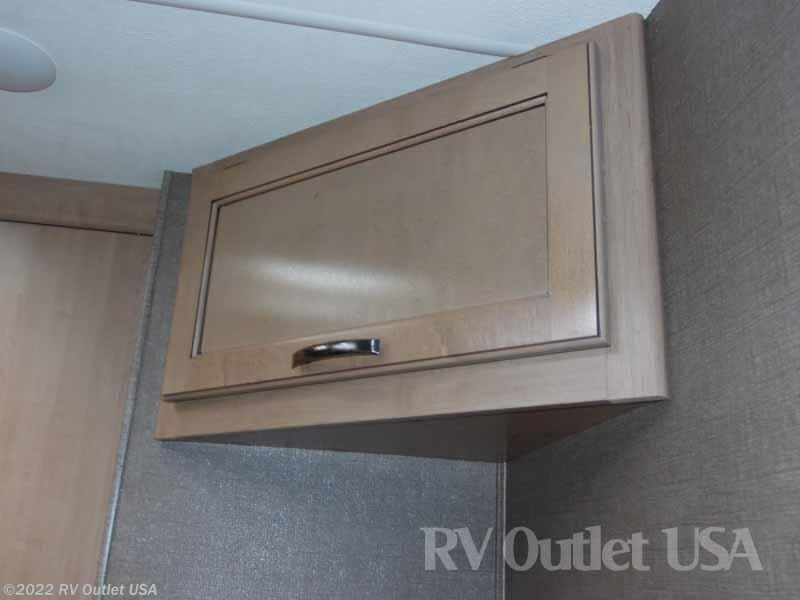 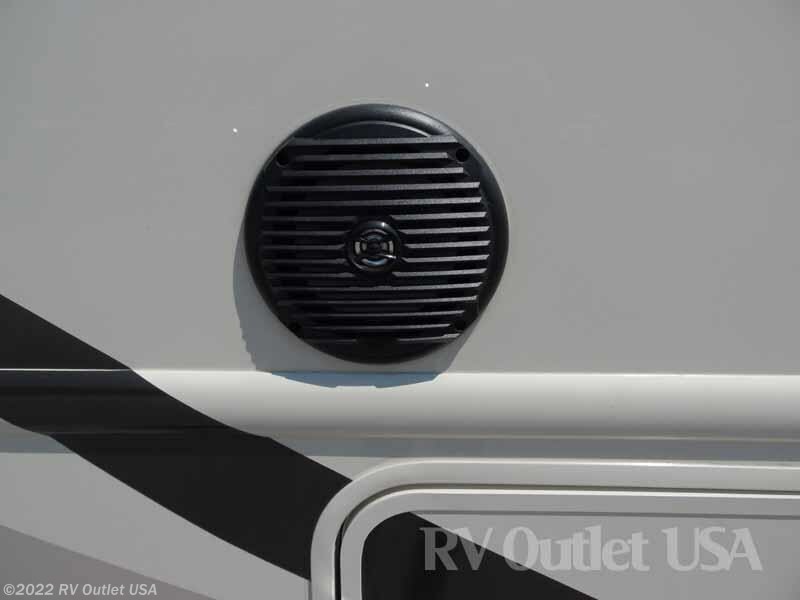 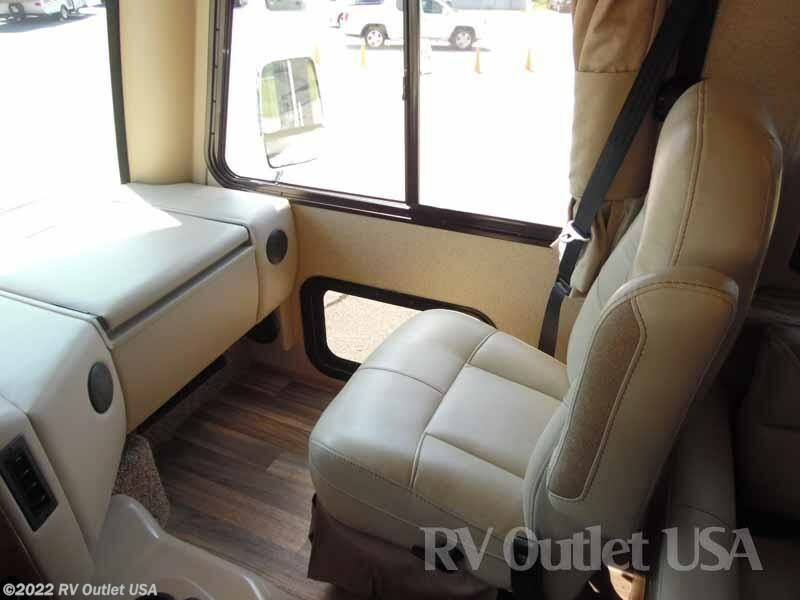 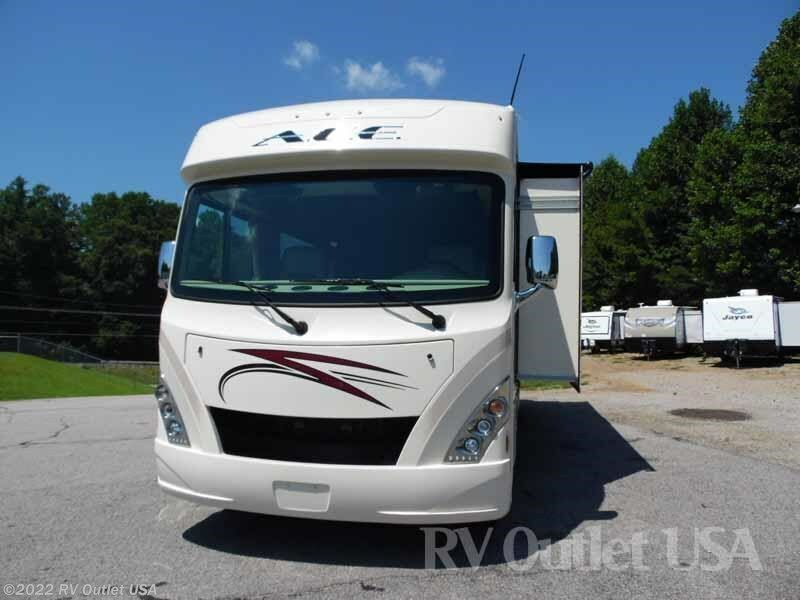 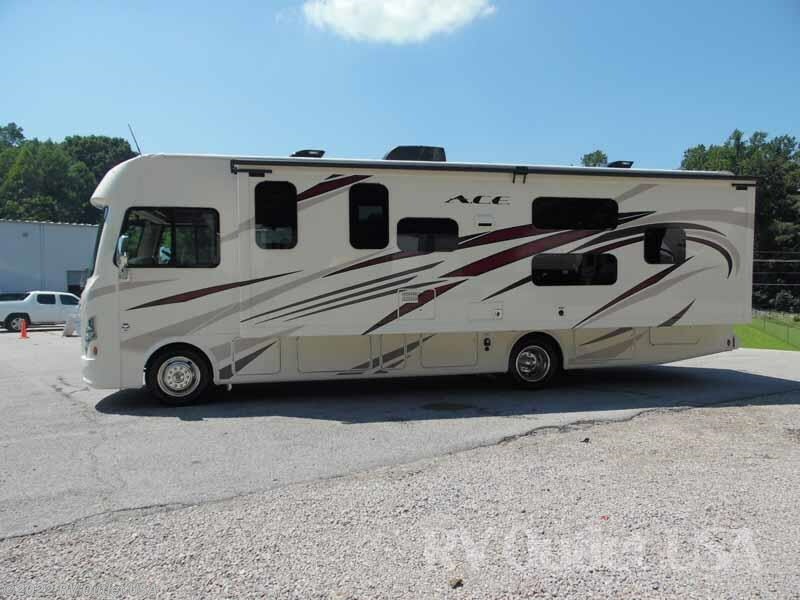 If you're in the market for a class a motor home that has bunk beds, will sleep up to 10 people, easy to drive, and very affordable, then you need to walk in this 2018 Thor Motor Coach A.C.E. 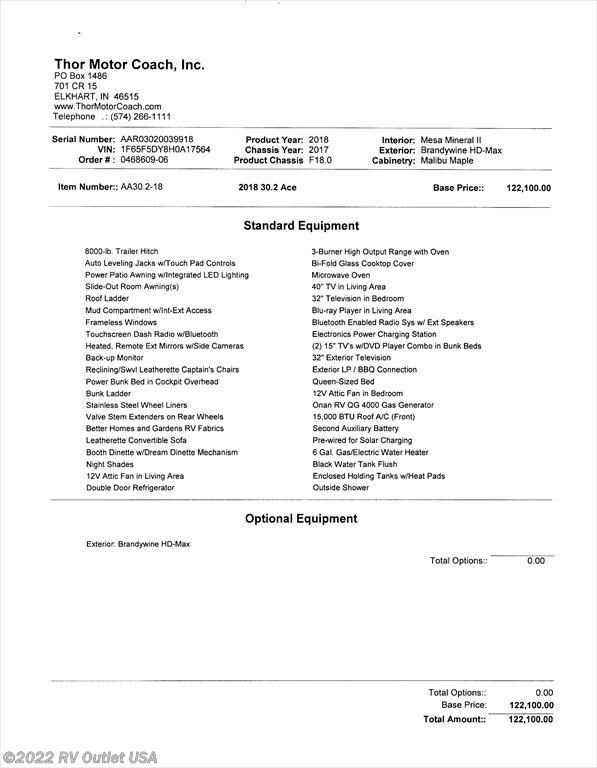 30.2 that just came in. 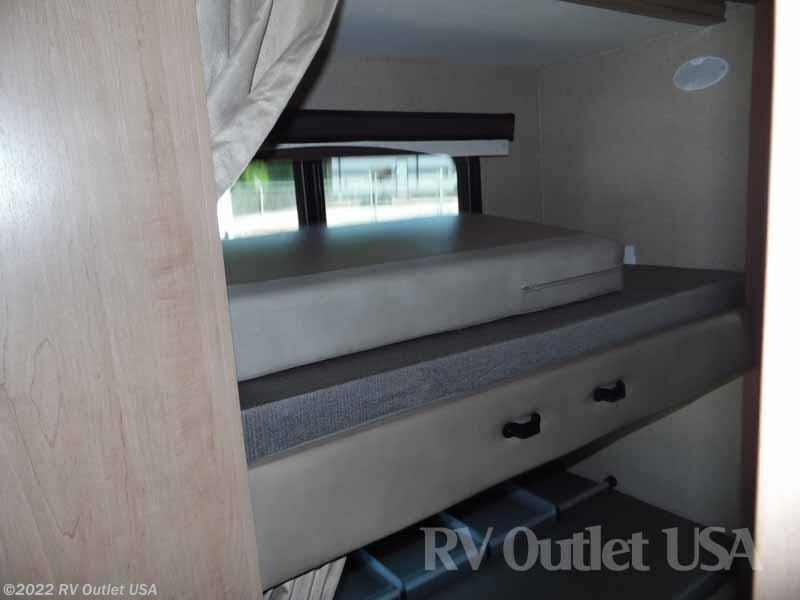 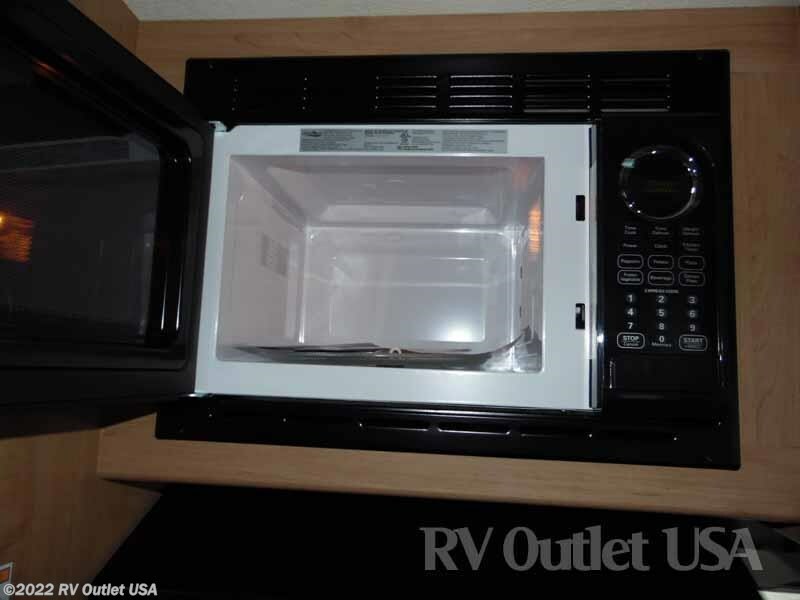 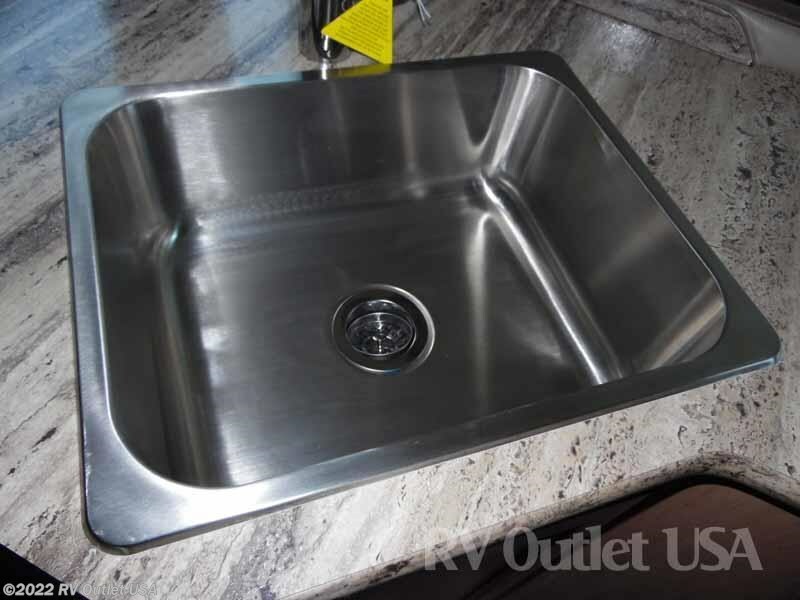 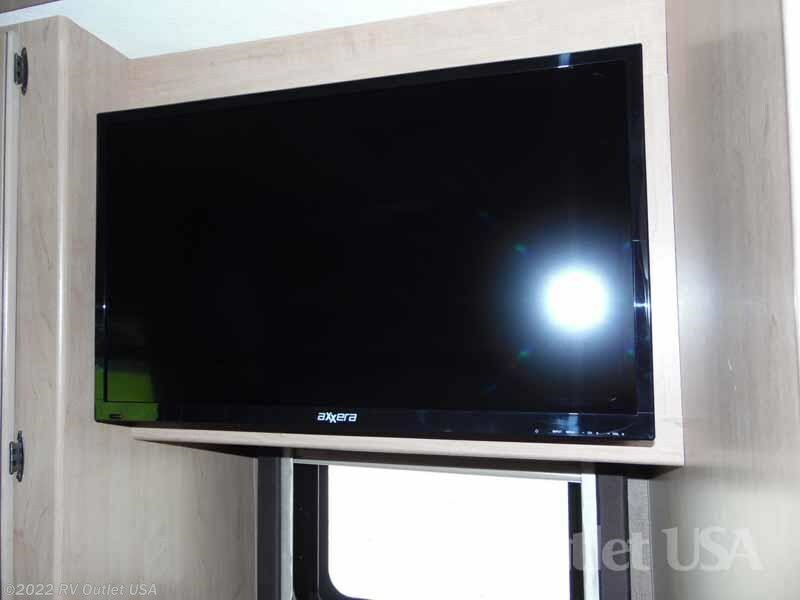 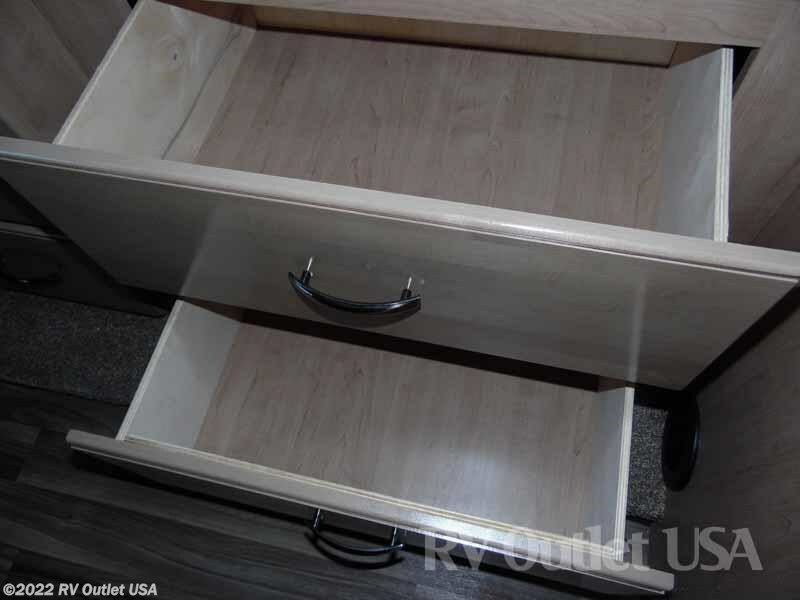 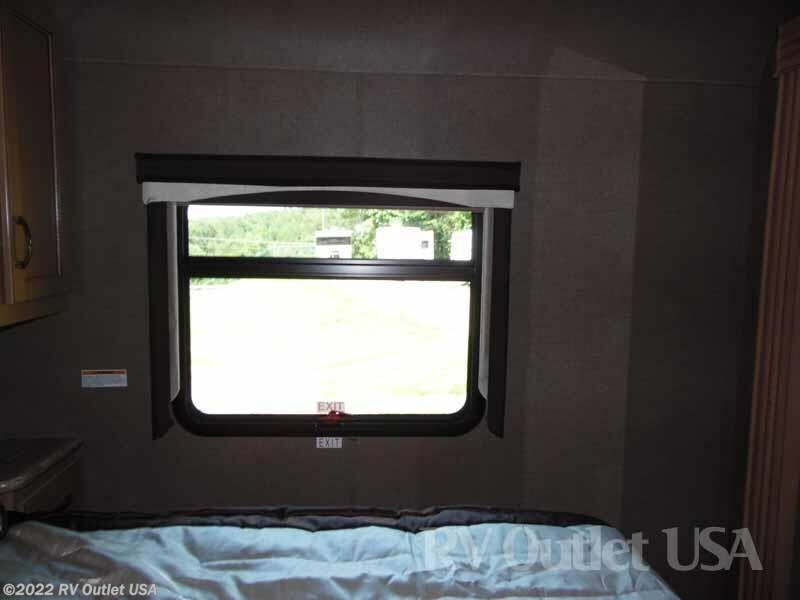 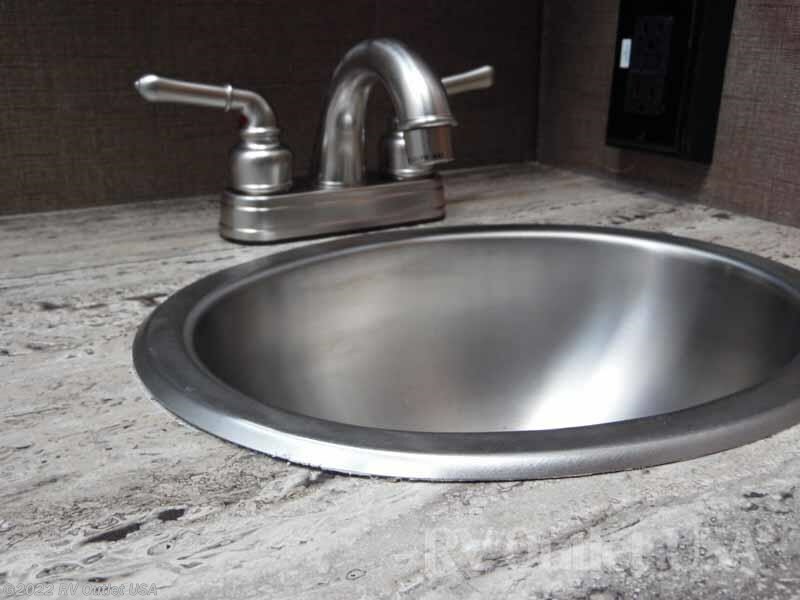 This unit sleeps approximately (10) people and has (1) slide.